Country Living Close to Town! Private 11 Bed/6 Bath w/NEW Well, Over-sized 3 Car Garage, Tile Roof, RV Parking, POOL, 2 Junior Suites & GRANITE Counters! This home features a living room w/fireplace, family room, breakfast bar & nook, kitchen w/ refinished cabinets & stainless appliances, 2 jack & jill bathrooms, spacious master suite w/jetted soaker tub, his/her sinks, step-in shower & over-sized walk-in closet, inside laundry & hook-ups in garage,plenty of built-ins for extra storage & 3 HVAC Units! The backyard offers covered patio & sparkling pool! 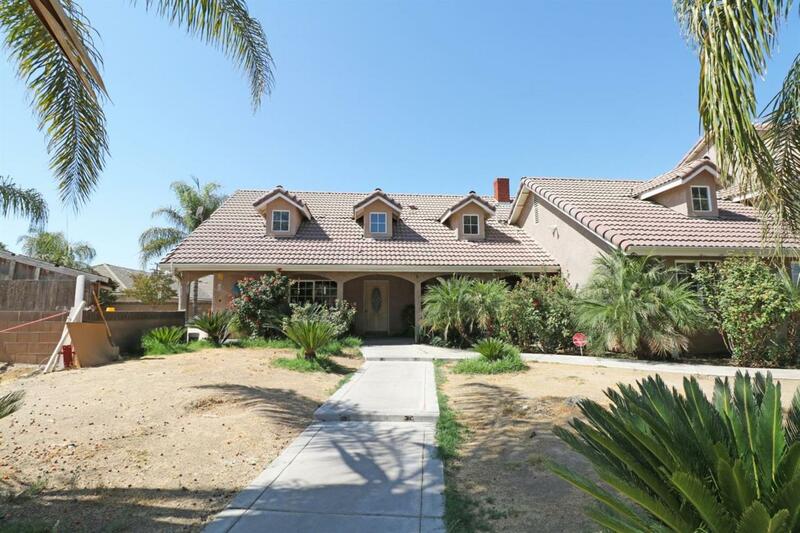 Located on 2 Acres in Rural Visalia! Must see!